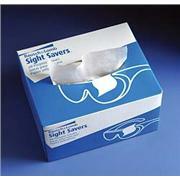 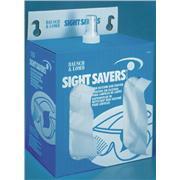 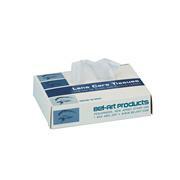 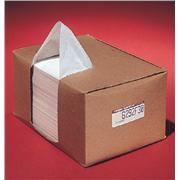 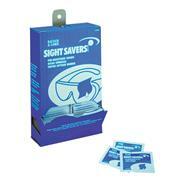 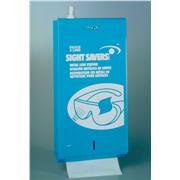 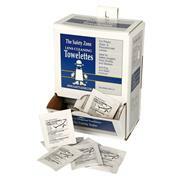 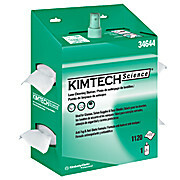 Dispenses 760 (4.75" x 5") tissues Can be affixed with screws and/or adhesive fastener Available with 8-oz. 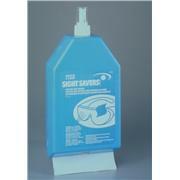 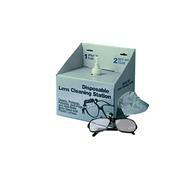 silicone or non-silicone anti-fog lens cleaning fluid Recyclable stations measure 11.5" x 5.38" x 3"
Both fluids are suitable for all glass or plastic lenses. 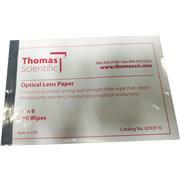 Sheet size: 108 x 127mm (4-1/4 x 5") Convenient pop-up dispenser holds 180 sheets Ideal for glass and plastic optical lenses Does not contain silicone Lint-free High-quality tissues quickly and easily clean glass or plastic lenses without scratching.